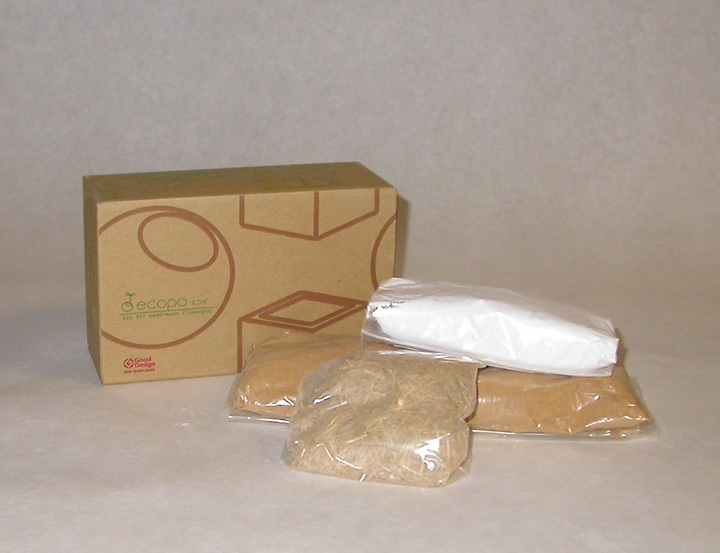 Ecopo is made with natural slaked lime plaster, clay, and fibers. 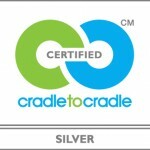 Ecopo is a C2C certified product – silver level. • Educational purposes such as: Classroom Sculpture. • In the home, Ecopo can be used for creative play or modeling. • By artists and potters as an alternative for creating sculpture and pottery without a kiln firing process.